Search Engine Optimization continues to be one of the most important forms of marketing for any business serious about its online presence. Here are six reasons why you need SEO. 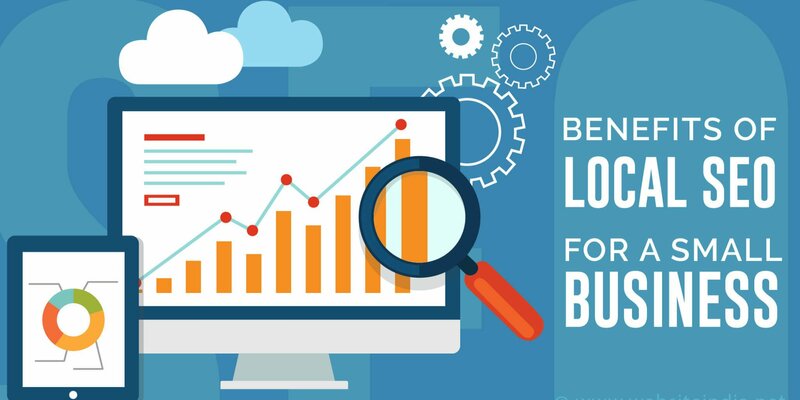 Just like any form of marketing or advertising, good SEO is an investment in your business that can have lasting returns for years. Unlike advertising where you have to pay for space for a print ad or time on the radio or TV, quality SEO can help you generate on-going targeted traffic to your website every day. Working with an affordable website SEO company can help you get started with the basics. Having your website pull up high in search engine results shows credibility for your business, product or service. It instantly communicates that you know what you’re doing and that you are a trusted authority. It’s often the first impression people have of your business, so it’s a critical part of your overall brand and marketing. Sure, you want more visitors to your website, but wouldn’t it be even better to have highly targeted visitors who are more likely to become customers? Of course, it would! That’s what an affordable website SEO company can help you do base on your goals and budget. They can help create content that attracts the specific people you are looking for and that are looking for your type of business. Any good SEO service will work with you to customize services to your needs. Your website might need more or fewer services. The audience you want to attract could require certain strategies, such as blogging service. As your website and business grow, so might your SEO plans and budget. You can review what strategies are working and which ones are not, and adjust as time goes on. If you have a business that relies on local customers, SEO can be tailored to attract people in your community. This can include people who live or work in your area or people who are just passing through. Once traffic to your website increases, you can gather great information about your visitors, such as which pages or blog posts they visit most and what keywords they type to find your site. This lets you focus efforts on what works.